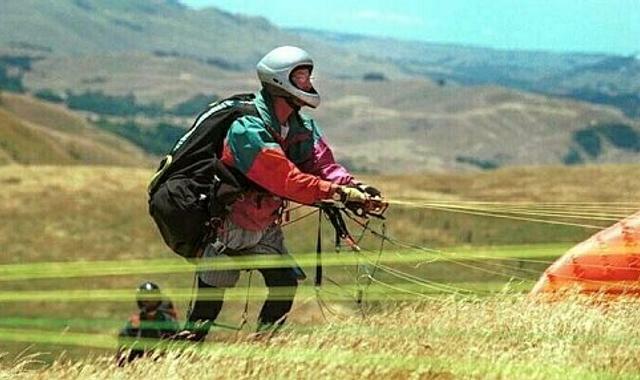 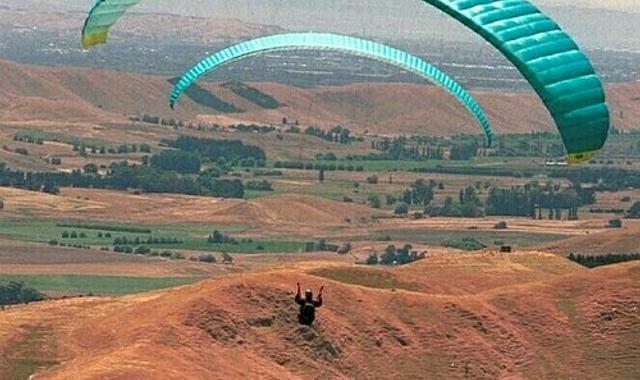 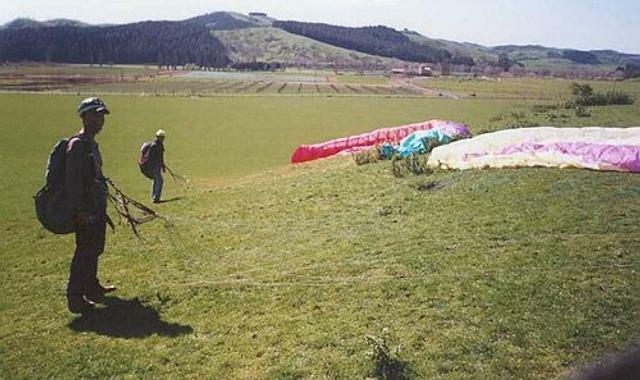 Airplay Paragliding provide paragliding for both experienced and beginner flyers - what better place to learn than at Te Mata Peak, a paragliding hotspot. 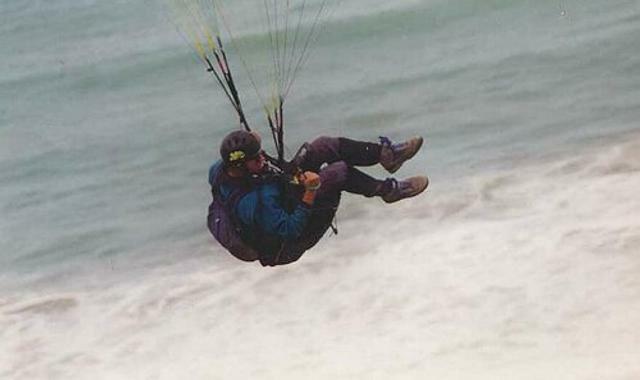 The eight main sites accommodate a variety of flying styles. 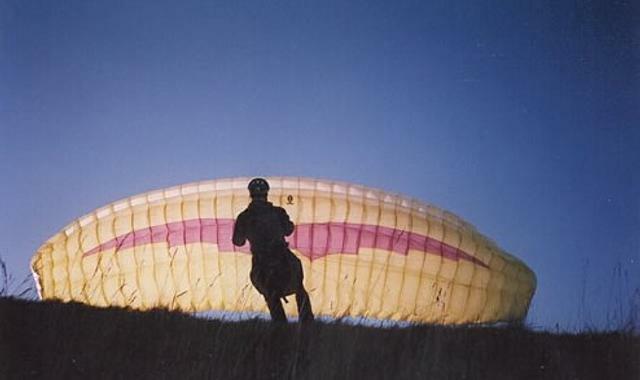 From learner slopes, to long distance coastal soaring and thermaling sites with major inland cross-country possibilities.